This Kia won't be on the lot long! This vehicle rocks its class with 6-cylinder efficiency and distinctive styling! 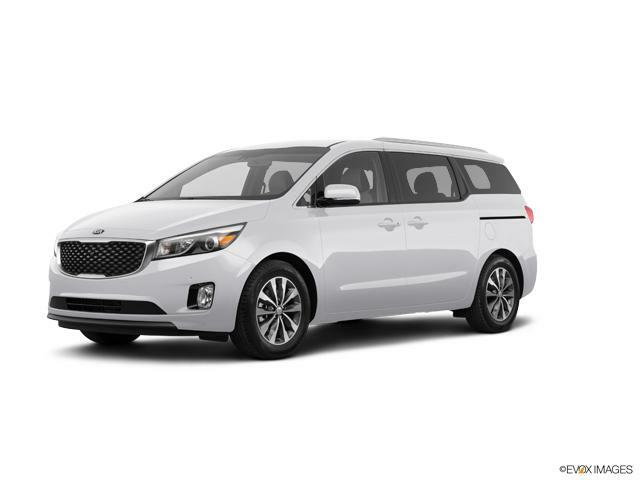 Kia prioritized comfort and style by including: voice activated navigation, power front and rear moon roofs, and a split folding rear seat. It features an automatic transmission, front-wheel drive, and a 3.3 liter 6 cylinder engine. We pride ourselves in the quality that we offer on all of our vehicles. Stop by our dealership or give us a call for more information.